In an unprecedented move, The Andhra Pradesh government has barred the Central Bureau of Investigation (CBI) from conducting raids or carrying out investigations in the state without its permission. The Telugu Desam Party (TDP) government issued the orders withdrawing ‘general consent’ to CBI officers to exercise jurisdiction in the state to investigate corruption charges against officials of central government and private persons. The move by THE Chandrababu Naidu government came amid the continuing crisis in THE CBI in the wake of allegations of corruption against its director Alok Verma by his deputy Rakesh Asthana. The state government on August 3 this year had issued orders giving its general consent to the CBI to exercise its powers and jurisdiction in the state. The same has now been revoked as per Section 6 of the DSPE Act. It is under this Act that CBI exercises its jurisdiction in states. The state governments every year issue notifications to give ageneral consent’ to the investigating agency to probe corruption cases. Official sources said the move was necessitated by the fact that CBI had lost its credibility and integrity in the wake of recent developments. The latest move by the TDP government is seen as another flash-point between the state and the Centre after TDP pulled out of BJP-led NDA in March this year. 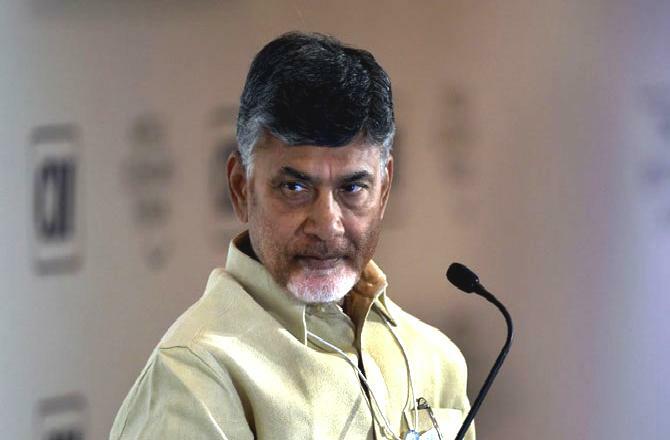 TDP President and Chief Minister N. Chandrababu Naidu had been accusing the Modi government of misusing central agencies to target TDP leaders for demanding special category status to the state. There have been a series of Income Tax searches at the offices and residences of TDP leaders in recent weeks. TDP leaders had also voiced the apprehension that the Centre could use CBI and other agencies to target top leadership of the party. Following the recent developments in CBI, Naidu had targeted Modi government for what he called damaging the credibility of the premier investigation agency. Naidu, who is trying to mobilise all opposition parties to form a front against the BJP, alleged that Modi was weakening the central institutions.